We’re talking about termites today. Here’s everything you need to know. 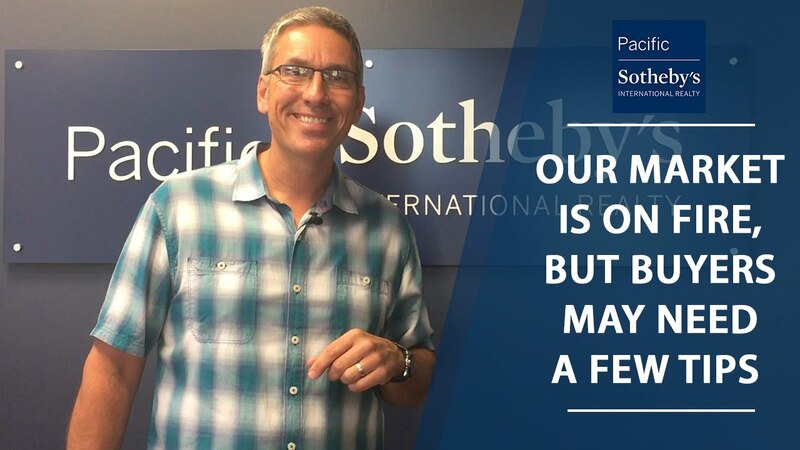 The home selling process varies for everyone, but this is how we help our sellers get the most out of their home sale. I've started to notice short sales becoming more prevalent in our market. Here's what you need to know about them. 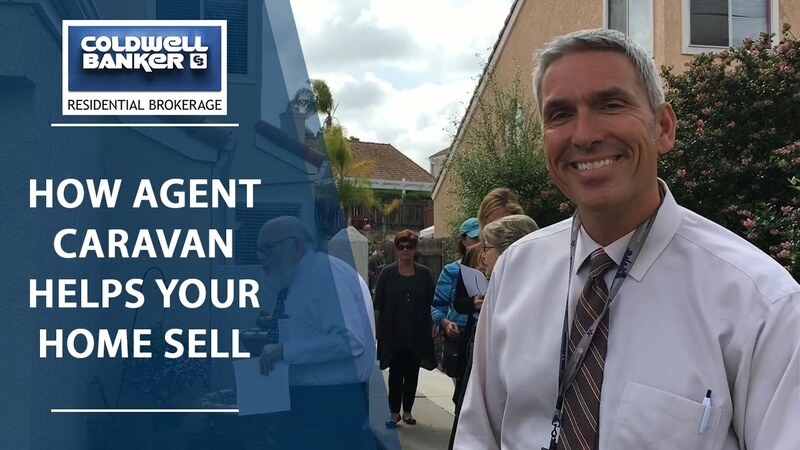 Agent caravan brings a large pool of agents to your home to give it exposure before even hitting the market. Here's how it works. It’s important for home sellers to know about the current market, so I’ll go over a quick market update today, as well as a few tips for buyers on how to navigate this competitive market.